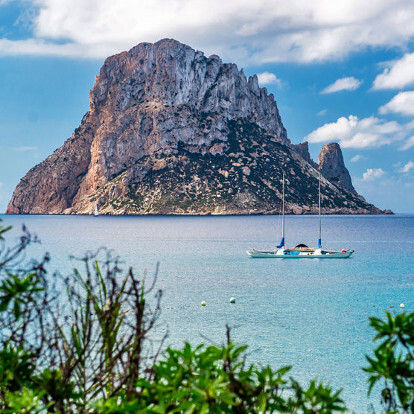 The islands of Ibiza and Formentera are unveiled before you even arrive at their coast. 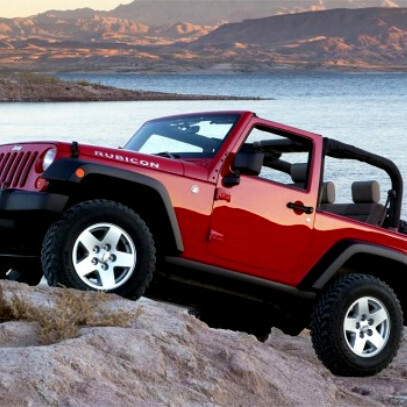 The sea is their grand prelude. We are welcomed by small hidden coves and extensive sandy areas surrounded by the remarkable turquoise sea. 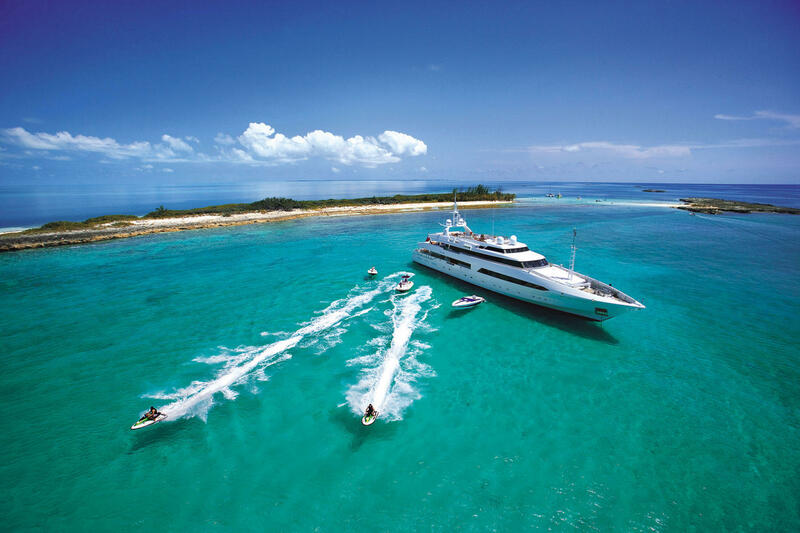 Islamarcharter has a wide online range of boats to rent in Ibiza, allowing you to find that perfect spot to get lost in on a summer's day. 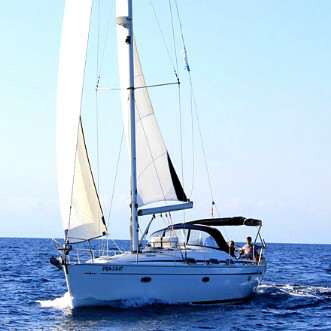 Renting a sailing boat, skirting the coast of Formentera island and sharing a sunset from the yacht in Ibiza is a unique and once-in-a-lifetime experience that will make your holidays an unforgettable experience. 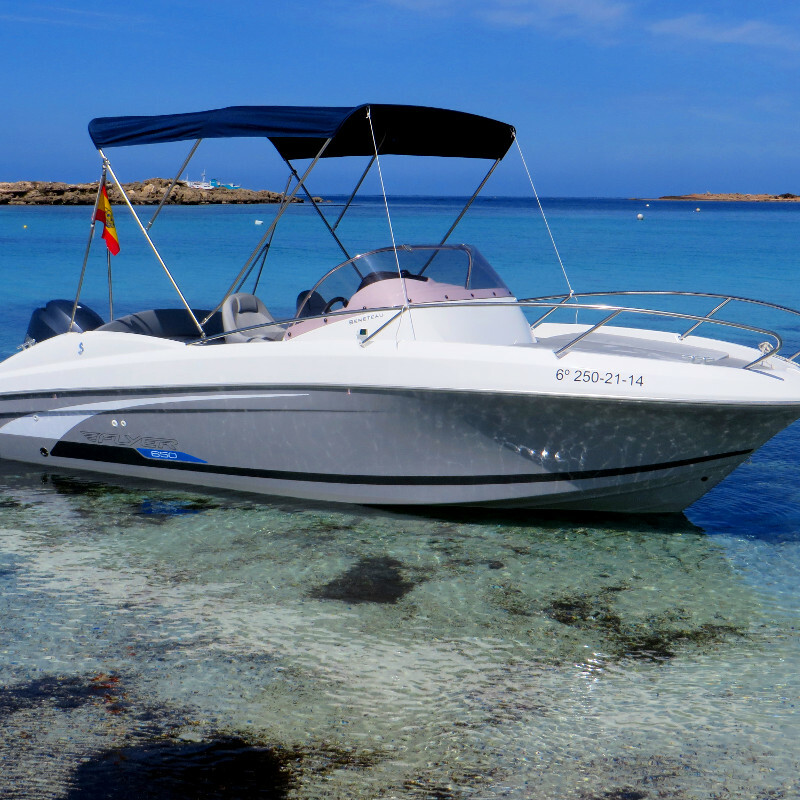 Our boat hire fleet includes the best boats for hire in Ibiza and Formentera. 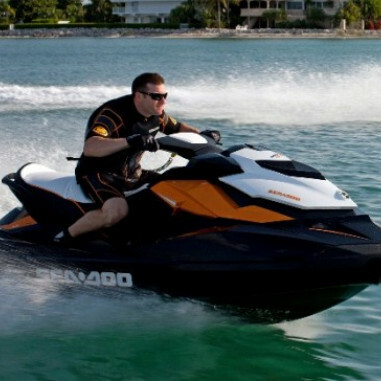 Speedboats, yachts, sailing boats, inflatable boats, jet skis and countless water toys round off our the customer service element of our company's boat hire service in Ibiza. Our philosophy is focussed on showing groups of friends, families and individuals the profound beauty of our sea beds, coasts, and small islets that pepper the Mediterranean Sea. 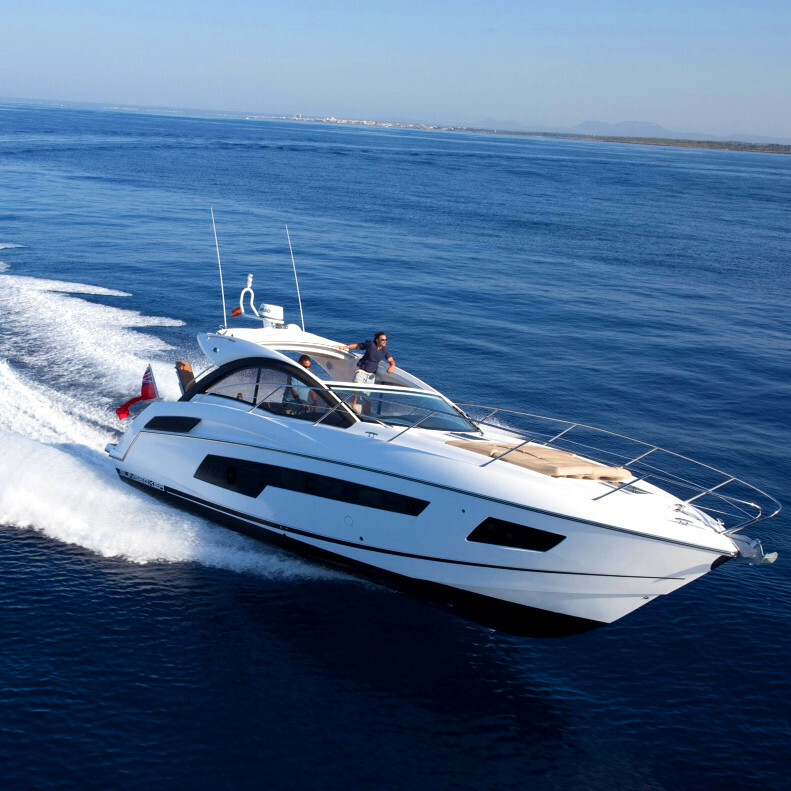 And by advising and bringing all our contributions to the table, we also aim to fulfil the needs of our boat hire clients in Ibiza allowing them to book their boat from the comfort of their own homes. Our boats are perfect for holding any type of event: group celebrations, stag/hen parties, family trips, couples getaways or corporative meetings. 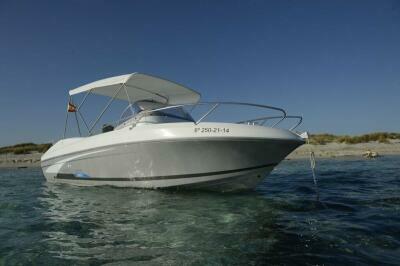 We offer the best boats for online hire in Ibiza. 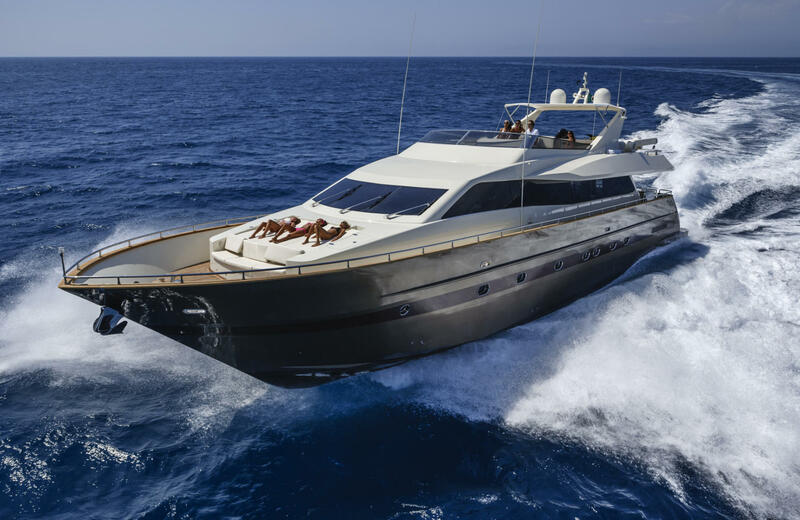 Now, making a comfortable holiday booking for Ibiza and Formentera, reserving your ideal boat and consulting our prices from home is easier and quicker than ever! 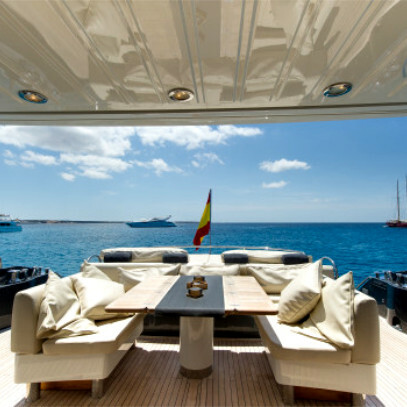 We're sure to have something to fit your bill: from the most cost efficient boat to the most elegant sailing boat in Ibiza and Formentera. 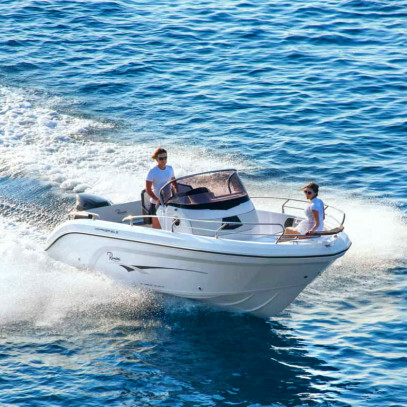 Thanks to our wide fleet, you'll be able to book boats to suit everyone's budget - our best price is always guaranteed! We'd like to help you discover Ibiza and Formentera's secret spots; enjoying the magical sunset on a boat trip with the incomparable silhouette of Es Vedrá in the backdrop is a treasured gift. 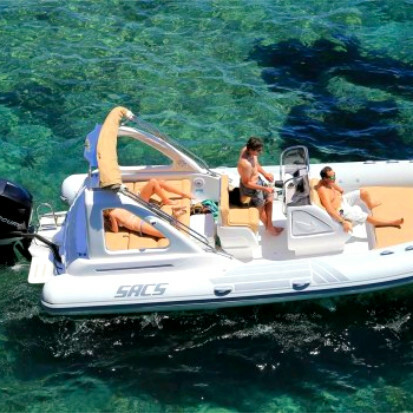 Take a look at our no-strings-attached offer on boats in Ibiza and Formentera. For more experienced and adventurous sailors, we offer boat hire without a skipper, but if your goal is to rest and disconnect, our crews will ensure you have a relaxed stay! 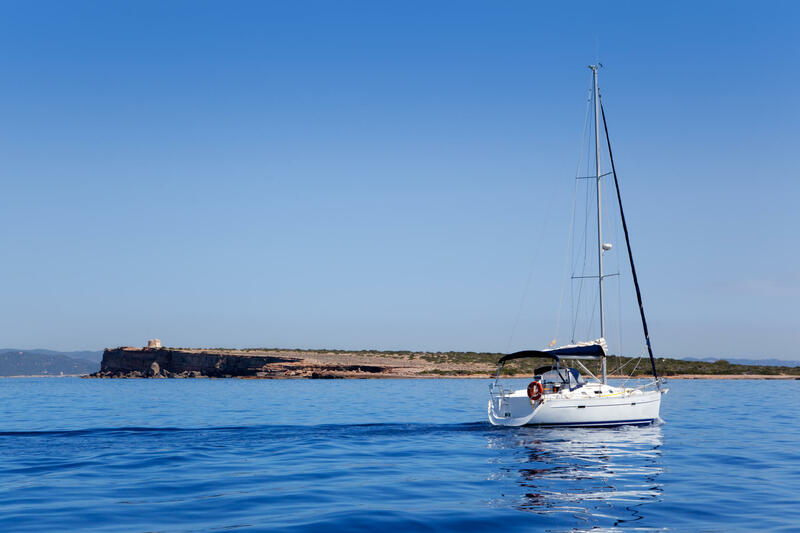 Islandmarcharter hopes all its customers have the chance to enjoy the splendour of Ibiza and Formentera's natural surroundings during an unforgettable holiday. Islamarcharter© Copyright 2016. All rights reserved.